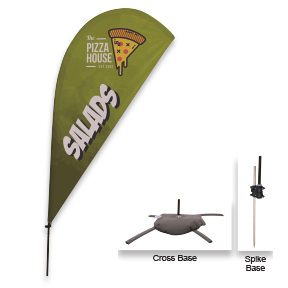 Looking for a promotional idea to market your business or organization this spring and summer? 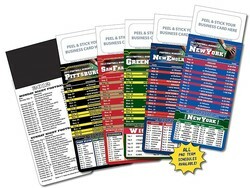 Seed packets can be handed out or mailed to get your name out to clients, potential clients and more. 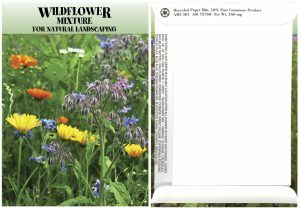 Wildflower Mix Seed Packet. Flat, lightweight, easy to mail. Handouts or gift basket stuffer. Tag lines & Ideas: Come grow with us! Thanks to you we’re growing. Sow the seeds of success. 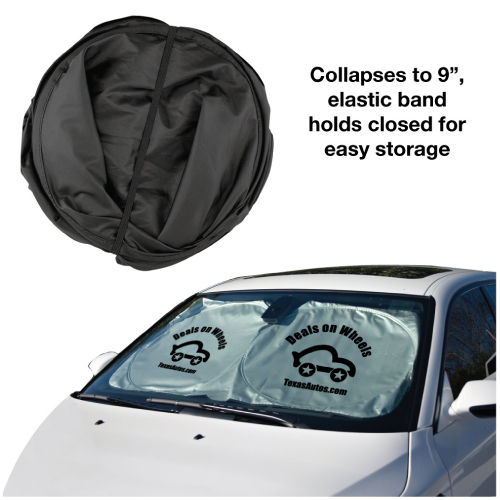 Great for Earth Day and spring promotions. 3.25″ L x .125″ W x 4.50″ H. 250 min at 1.30 ea, 500 at 76 cents ea, 1000 at 53 cents ea. Imprint is 2 1/4″ w x 3 1/4″ h on back. Full-color digital. 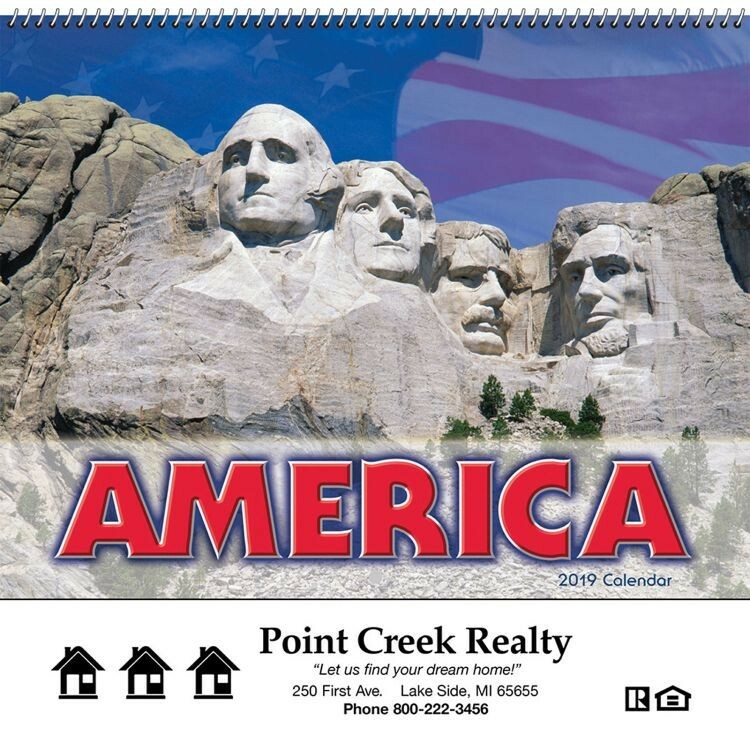 Price includes full color, 1 side, 1 location. Item number PSWFM. Having a community holiday festival or holiday gathering in your area? This new item, Santa Stop Sign can stick in front window of homes so Santa knows to stop. 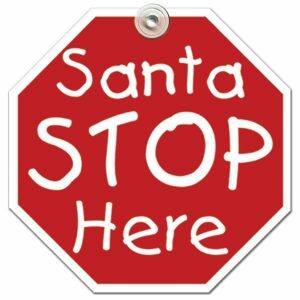 Includes the stock graphic on the front “Santa Stop Here” laminated with a high gloss finish. Side 2 has a wish list for kids to write in their Santa wishes. Below the list is an area for a logo, small ad or information. 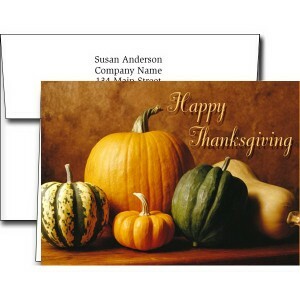 If you market to families or have a family related business, this might be just the holiday marketing piece for you. Minimum is 250 at 1.08 ea, 500 at 68 cents, 1000 at 46 cents and 2500 at 41 cents ea, 5000 at 34 cents ea. Set up is 35.00. Signs will come w/double stick tape, not the suction cup for safety reasons. Item WS-8HOL. Order now so kids have time to get their list ready for Santa. Ask us to email you side 2 template. 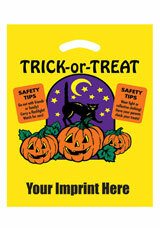 Why not have your name or logo seen time and again this Halloween season? 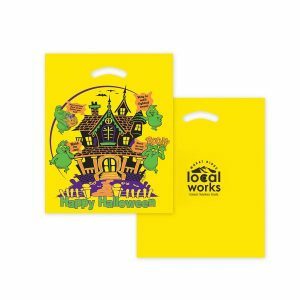 These bags with stock Halloween print stating, “Happy Halloween”, this ghoulish bag is made of yellow 2.5 mil low density film plastic.These bags feature a fold-over, reinforced die cut handle and each bag comes with Halloween safety tips with a multi-color design. Your logo in black on the back side. Great for community organizations and public safety awareness! Even good for political campaigns. Imprint area is 6 x 6″. Min 250 at 42 cents ea, 500 at 38 cents ea, 1000 36 cents ea with a 25.00 set up. No repeat set up on re-orders withing 24 months. 2 designs. Item #’s 13YP1215WJ4 or 13Y1215WJ4. Make a splash with color! Businesses need to make an impression. 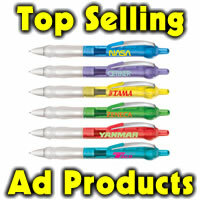 Colorful items with the business logo or name can help make that impression. Think what gets you to notice a business or organization. It might be a zippy tune in an ad, flash of colors, a meaningful message. You have just a few seconds to make that impression so why not capitalize on the time and go for gusto to promote your seo services resources blog or website. 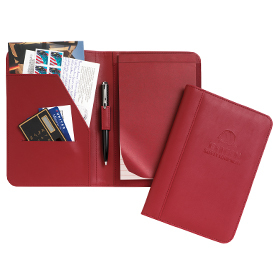 Imagine your name on a padfolio set at each place setting at an annual meeting or fundraiser along with a matching or coordinating writing instrument. Every time the user takes your gift along to take notes at a meeting, inside or out, there is your slogan or logo. Available in a large variety of colors, with an interior organizer with one slant pocket & business card holder slot, wide body penholder. Also included is a 5″ x 7″ writing pad with matching privacy cover. Min of 24 pieces starting at 6.98 min 20. Available in purple, red, black, chocolate, green, orange, purple, tan or black. Set up is 62.50. Item CV-410. To order info.thankem.com or call 303-425-0230 or 877-351-2627 today.